When it comes to trends, staying one step ahead of the curve is an advantage for all retailers, including gift retailers, looking to bring their customers new, new, new. 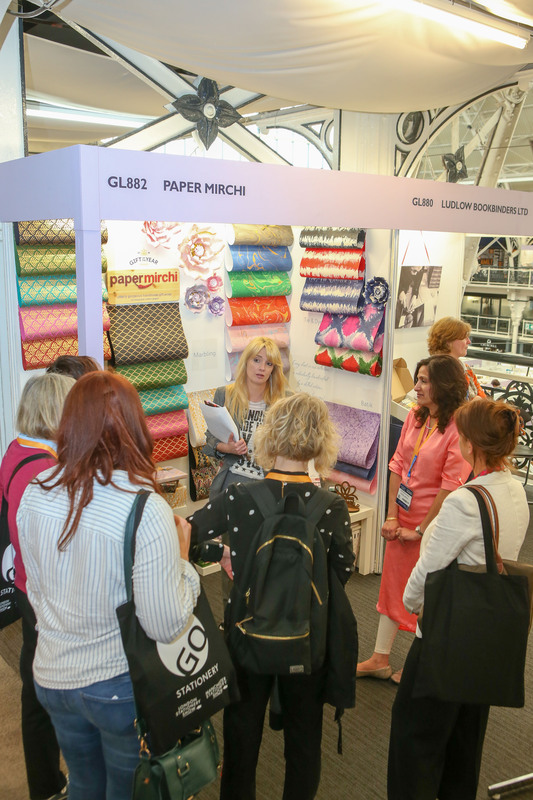 With social stationery a ‘must have’ fashion accessory, Stationery Show London is organising daily trend tours, led by trend forecasting agency Scarlet Opus, which will complement the show’s Trends Hub. 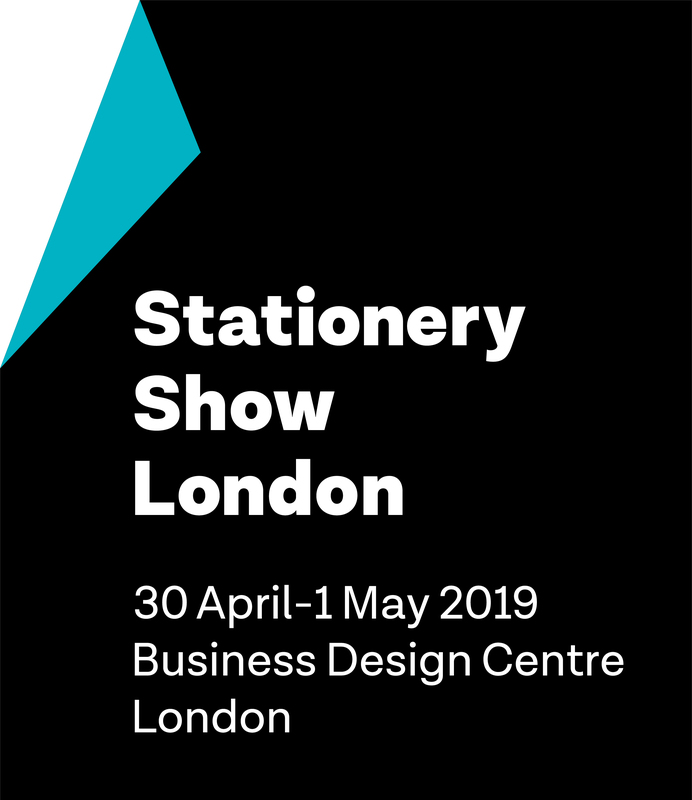 Each tour, lasting 40 minutes, will show visitors specific products epitomising one of the four key consumer and design trends that the stationery sector will see developing in 2020. “By using products available now, we can illustrate the types of ideas, items, colours and textures of each trend and give buyers specific examples of how each trend will manifest itself, what their customers will be drawn to and how to attract new customers,” explains Scarlet Opus’ futurist Victoria Redshaw. The Traveller: a key trend for Christmas 2019, reflecting a desire to optimistically look ahead to a calmer, more stable era. The Game Changer: a trend that sees consumer interest in strengthening the connection between sustainability and technology to achieve environmental improvements. Satori: based around next summer’s Olympics in Japan which will boost worldwide interest in Japanese culture and influences. Satori, or ‘the experience of seeing into one’s true nature’ will be a key part of this. Fellowship: this will be promoting the power of the collective through a global outlook. It will celebrate cultural diversity and placing ethics at the centre of decision making. Experimental, colourful and joyous it will showcase a cultural mix of ideas. Team tours for individual companies can be booked outside of the standard times. 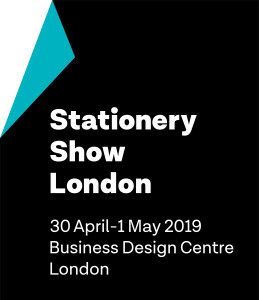 The Stationery Show London takes place at London’s Business Design Centre on April 30 and May 1. 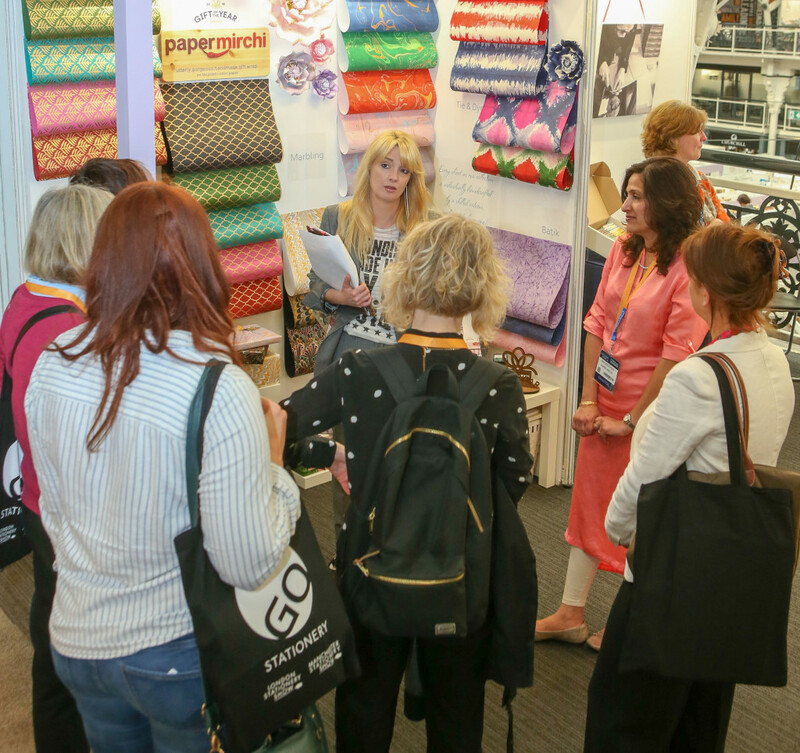 Top: According to trend forecasters Scarlet Opus, Traveller, Fellowship and Game Changer are among the key trends for 2019/2020 and will be highlighted at Stationery Show London in April.